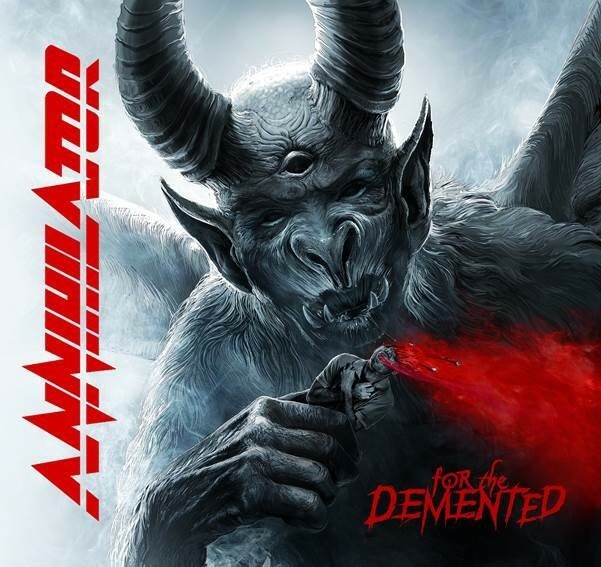 Annihilator Release Official Music Video For New Track "For The Demented"
Canadian thrash metal band Annihilator has released new music video for new song called “For The Demented”. The track is taken from their upcoming album as same name. The album, “For The Demented” was released on November 3 via Neverland Music/Silver Lining Music.